We all like to think that we’re good people, although it isn’t always easy to think of what we can do to earn this accolade. We live busy and stressful lives, and although we might have the best of intentions, sometimes things can get in the way, and we might not end up being able to make the world a better place as often as we would like. There are things you can do that don’t have to be time or money intensive and just require clearing out a few items that you probably have in your home already. Here are some examples – let’s get our good karma on! The weather is nice, and you don’t have any plans for a free afternoon. Grab a garbage bag and some gloves and go for an impromptu litter pick around your neighborhood. Rope some friends in too to cover a bigger area, and you can make a huge difference in a short space of time as well as racking up those steps on your Fitbit too! Throwing away books should be illegal – they are the most precious items! However, if we kept every book, we’d ever read we would drown in paperbacks! 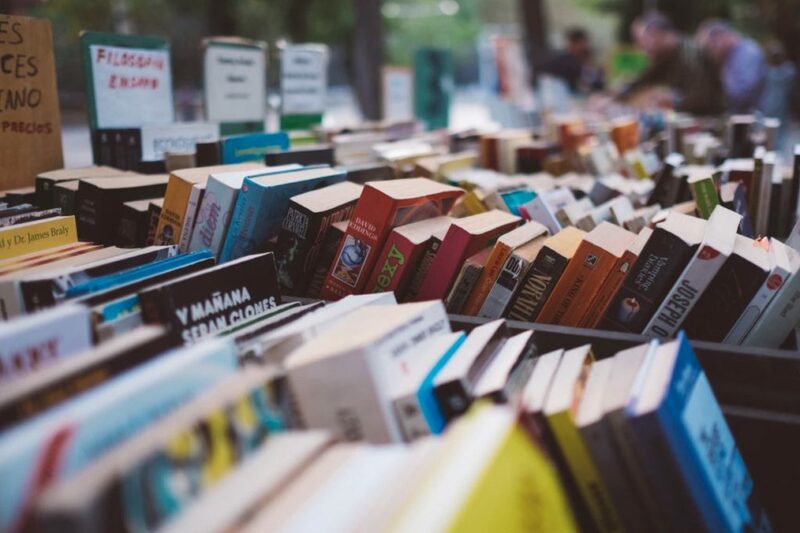 There are loads of places in your community that would benefit from good condition books, such as youth centers, schools, thrift stores and charities. For something even more creative, why not set up a free lending library on your street or in your workplace and get everyone involved too! You spend hundreds of dollars on a dress for prom that sits and gets dusty in your closet until you can no longer fit in it. There are plenty of young people who would struggle to afford something new for a formal event so look out for any organizations who take in clothing donations. For example, domestic violence shelters may be grateful for a nice prom dress or a sweet suit for someone in a bad situation to forget about their circumstances for one night and look amazing. No matter how well organized you are, we all end up with some random cans in our cupboards of beans, tomatoes, spaghetti or fruit that we just never get around to eating. No one really knows where these come from but before they expire, instead donate them to a food pantry. Although a tin of food is not a big deal to you, a hungry belly will be really appreciative of something like that that it is easy to prepare and filling. Eventually, blankets and bedclothes get a bit ratty but don’t just throw them away. There are several options for things you can do instead that are a lot more beneficial. 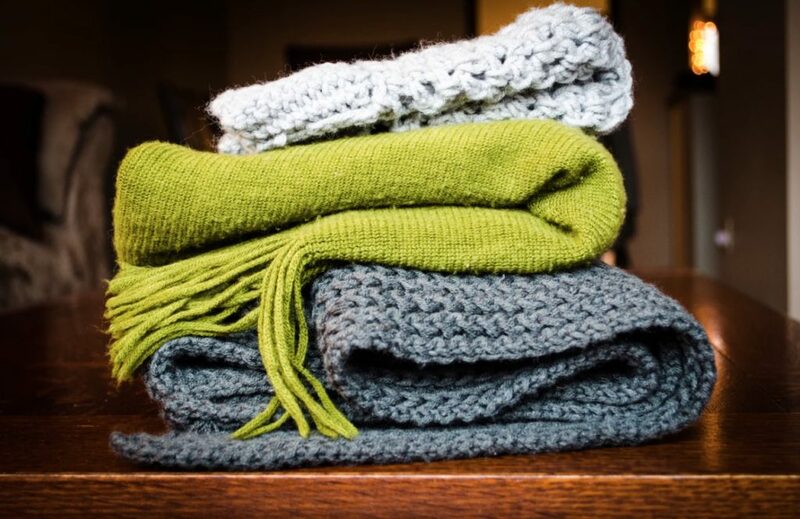 Good quality bedding could be donated to a homeless shelter (or directly to someone on the streets to keep them warm over the colder months), and even more worn items can be given to an animal shelter to be used as bedding for various cats and dogs. Shovelling snow is no one’s favorite job, but for any elderly and/or disabled neighbors it could be almost impossible. If you are out doing your path, why not offer to do theirs too and make sure the path is safe for those a little unsteady on their feet. You will likely be able to do it a lot quicker than them, and it will really let them know you care. Remember, helping others doesn’t have to cost a lot or take up a lot of your time, these things are ideas that you can fit into your daily life and make a big difference to someone else’s.